Do Gin Soaked Raisins Really Help Reducing Pain? As you already know, with age comes some unavoidable inconveniences. You start to experience aches and pains more frequently and, a result, your may slowly begin to decrease. While I’m not quite at that stage yet, thank heavens, I do have some dear friends who are starting to feel the weight and pain of aging. Just the other day I was talking to a friend who is suffering from arthritis. My heart really aches for her when she tells me about the pain she goes through daily and to see her struggle with previously insignificant things. I’m a helper at heart, so upon hearing about her struggle I put on my ‘research’ hat to see what I could do to help her. I was blown away by what I learned. I had no idea that there are over 100 types of arthritis. The most prevalent varieties you’ve most likely heard of – osteoarthritis, gout and rheumatoid arthritis. Wow. That doesn’t sound fun at all, does it? The most difficult part of all is that many of these conditions do not have a cure. While trying my best to be supportive to my friend during her health struggle – I was studying up to find out how I could help her with her pain. I was determined to find the best natural way for her to get some relief. First let’s dive into where this idea even came from. I quickly came to find that soaking raisins in gin has long been used as an all-natural pain and inflammation remedy. Their popularity supposedly skyrocketed in 1994 when radio star, Paul Harvey, mentioned this unique joint-pain relief method. It quickly gained interest and recognition and now thousands have claimed success with this tactic. Letters poured in to the radio station about the relief people had experienced from this gin-soaked recipe. Of course, some skeptics still remain and a simple internet search will show you many who had success with the recipe and many who have not. The only way to really know is to give it a go yourself! So what exactly does a recipe for gin-soaked raisins entail? If you guessed gin and raisins, you are right! It’s all about the ratio of ingredients and method of soaking that matters. Check out the recipe below for specifics. Luckily for everyone, the recipe is as simple as it sounds. Empty 1 box of dried white or golden raisins into a shallow container (do not substitute other raisin types, the properties of the golden raisin are important). Pour over some gin, just enough to cover all of the raisins. The general rule of thumb is 9-10 raisins per day though some sources suggest doing this twice daily for the first couple weeks and then dropping down to the 10 daily. While you might find varied recipes across the internet, the general idea and base of the recipes are always the same. If you aren’t much of a do-it-yourself person, you can always buy gin-soaked or “drunken” raisins online. One manufacturer of gin-soaked raisins is Drunken Raisins. They enhance their raisins with honey and cinnamon for extra health benefits. You can order online and have a pound shipped directly to your door! There are also books available on Amazon if you want to do even more thorough reading on the topic. The trusty internet of course has tons of videos you can check out as well. Check out this YouTube video to see the process in action. What About Gin-Soaked Raisins Actually Helps Reduce Pain? To find the facts behind this remedy, we’ll need to dig a little deeper. What properties do gin and golden raisins have that are so special? Both gin and golden raisins have some great health benefits. From antioxidants to medicinal effects, you’ll quickly see why this combo creates a potentially effective pain relief tool. It’s also argued that the alcohol in the gin helps to extract the health benefits of raisins. Once you read the extensive benefits of raisins below, you’ll see why this is a great technique. The correct name for golden raisins is ‘sultana raisins’. They get their name due to their white and/or yellow color. 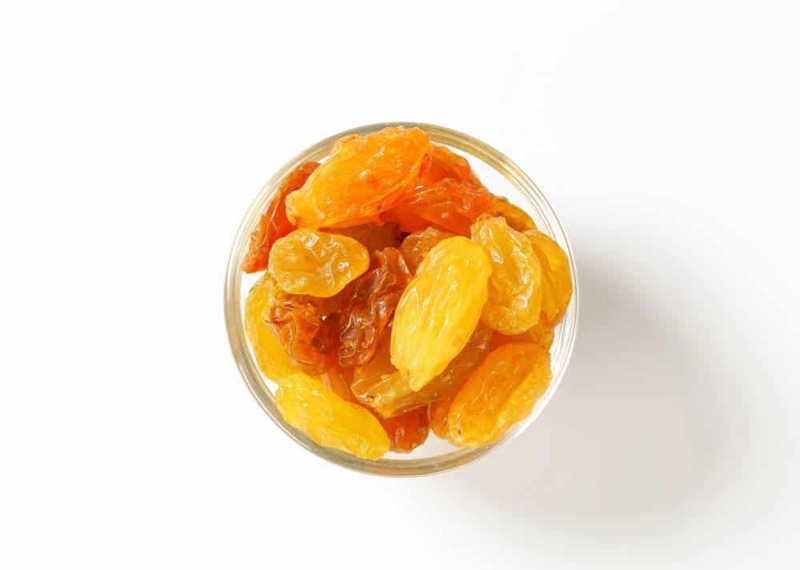 These raisins come from the Sultana or “white” grape. They are seedless and were originally imported to the English-speaking world from the Ottoman Empire. 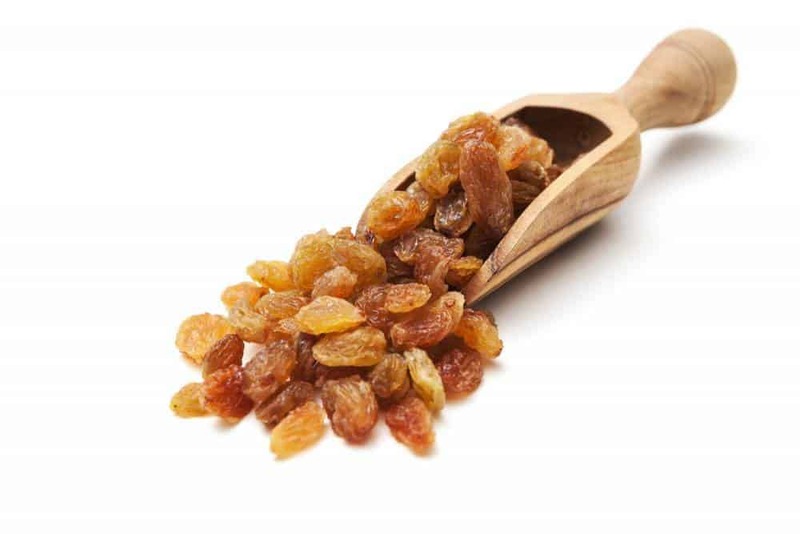 Sultana raisins are known to have a lot of beneficial properties when it comes to health and medicine. For starters, sultana grapes and raisins are very high in antioxidants and phytonutrients. Antioxidants and phytonutrients are necessary for lowering your risk of disease, fighting cancer and fighting free radicals. They also pack a punch when it comes to vitamins. You’ll find iron, vitamins A, B, C, selenium and some fiber and iron in these bad boys. They are low in fat and high in energy. So right there you have enough reasons to eat these raisins alone. The Alternative Daily states they also contain “ferulic acid, gentisic acid and salicylic acid.” These are all known to be pain-relievers. Top that off with some potassium and calcium and your bones and health are well on their way to success. Another bonus of golden raisins is that they are treated with sulfur dioxide, this helps to control the browning process. After being oven or flame dried, sulfides are still left on the grapes and said to provide anti-inflammatory benefits. Sulfur is actually a common ingredient in many other arthritis treatments like garlic, epsom salt baths and soaking in natural sulfur springs. So of course it’s no surprise these raisins came up on conversation when talking about arthritis relief. While gin recipes around the world vary greatly, they all have one thing in common: juniper berries. Gin gets its distinct flavor from these little berries. 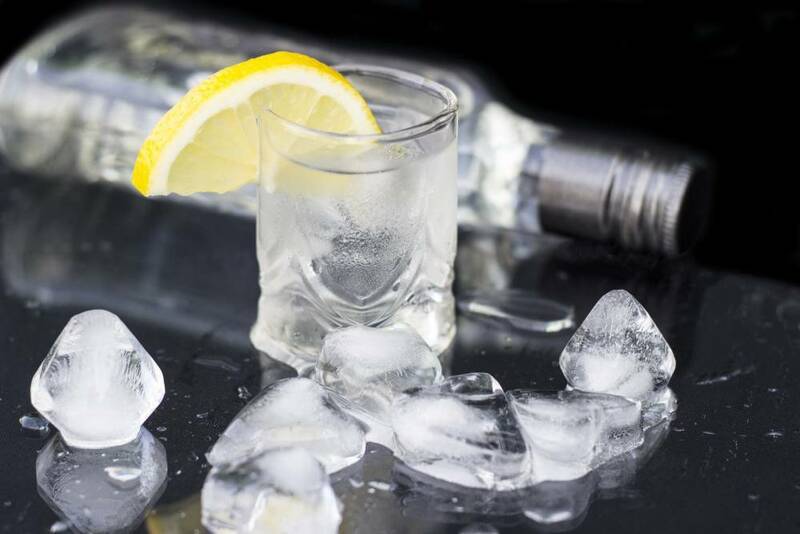 You can read a more detailed synopsis of how gin is made in this article. Juniper berries aren’t actually a berry at all. They are the female seed cone of the Juniper tree species. The cone itself actually has a berry-like appearance, giving it the name. Juniper berries are believed to have originated in Greece but have also been found in numerous ancient Egyptian tombs. In Greece they were long used as medicine or to increase physical stamina for Olympic athletes. The juniper berry has also long been used as a spice in European cuisine and is also distilled along with other botanicals to give gin its unique flavor. Juniper has been used in medicine for quite some time. It has been said that burning the branches is thought to purify the air around you. Juniper has also been used to dress wounds and relieve other ailments of the body. 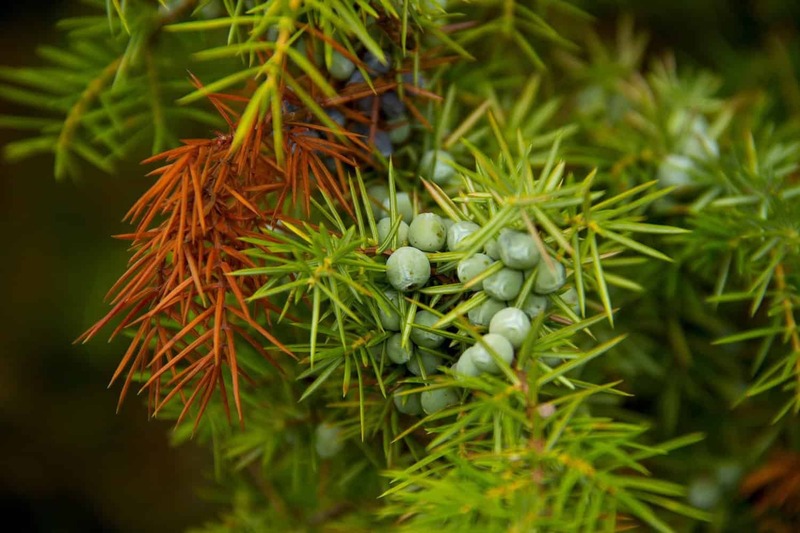 You can read more about the benefits and properties of juniper here. 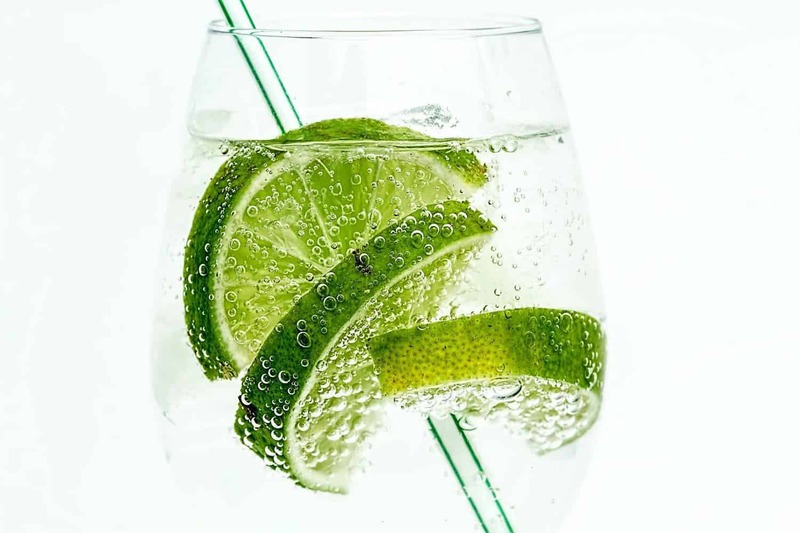 As mentioned previously, it’s also argued that the alcohol in the gin helps to extract the health benefits of raisins. This is amazing news if you’re open to it. The even better news is that these gin-soaked raisins aren’t going to get you drunk. If you take the recommended amount of 9-10 per day, you’ll be getting just a drop of alcohol in that serving. I do feel it’s my duty to discuss the potential that gin-soaked raisins may not work for arthritic pain relief at all. There are stories all over the internet of this homemade remedy working for some people and not for others. The placebo effect could be at play here. If you are an arthritis patient desperately searching for pain relief and hear from a reliable source that gin-soaked raisins do the trick, you’ll be very excited about it. According to Progressive Health, studies have shown that if you feel strongly about a medication prior to taking it, then your body might release endorphins which are natural painkillers. So is it the medication that brings the relief? Or is it your strong feelings toward the hope of relief from the medication that does the trick? In the case of gin-soaked raisins, they aren’t quite sure yet. There haven’t been enough studies yet to prove it either way. 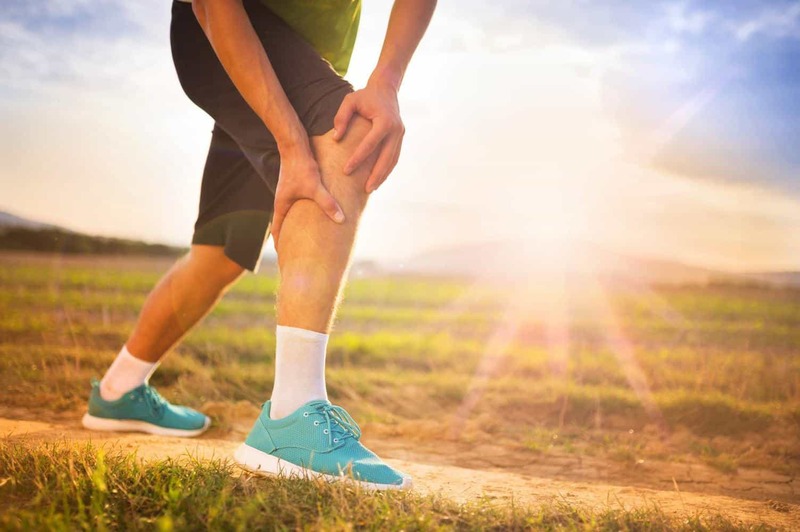 If you are suffering from arthritic pain, I’d say it can’t hurt to try – find out for yourself. If you still aren’t sure if gin-soaked raisins really help reducing pain, and feel the treatment’s not for you there are other tactics that can bring relief. Studies have shown a link between nutrition and pain. Gluten is known to be a major culprit. Sometimes gluten intolerance can seem like a fad but more and more studies are showing the negative effects it can have on some people, especially those with autoimmune issues. According to Alternative Daily, gluten can cause an “autoimmune responses where the body starts to attack its own tissues.” Potatoes and peppers are also noted as a possible cause of autoimmune-based arthritis. This article also states the importance of incorporating carbohydrates to help with healthy joints. For some sufferers, choosing a low carb diet doesn’t give your body the glucose it needs for joint health. 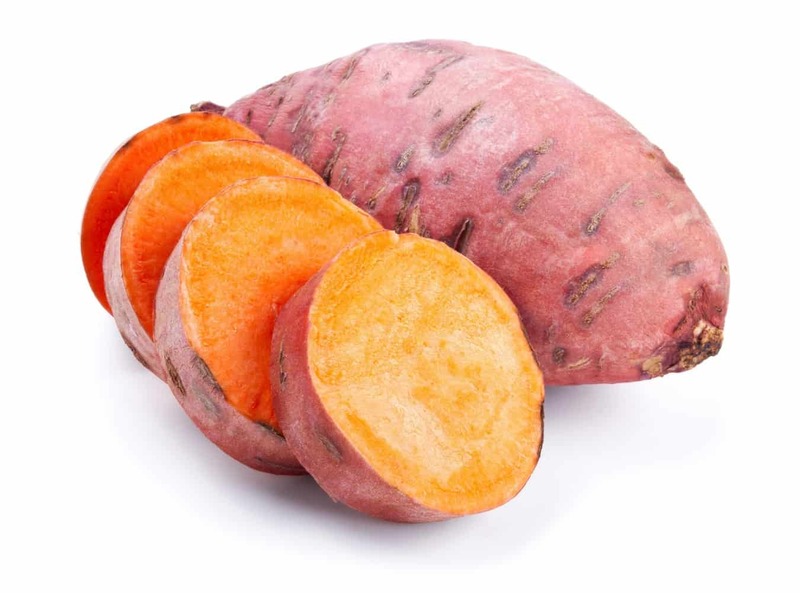 Adding carbs like sweet potatoes or rice can help provide healthy glucose for your joints. Adding specific vitamins such as K2, magnesium, vitamin D and vitamin C can also be helpful for arthritic pain. Of course, cleaning up your diet in general is a great idea for your overall health. I’m always surprised to see the changes in how I feel when I keep my nutrition a priority. 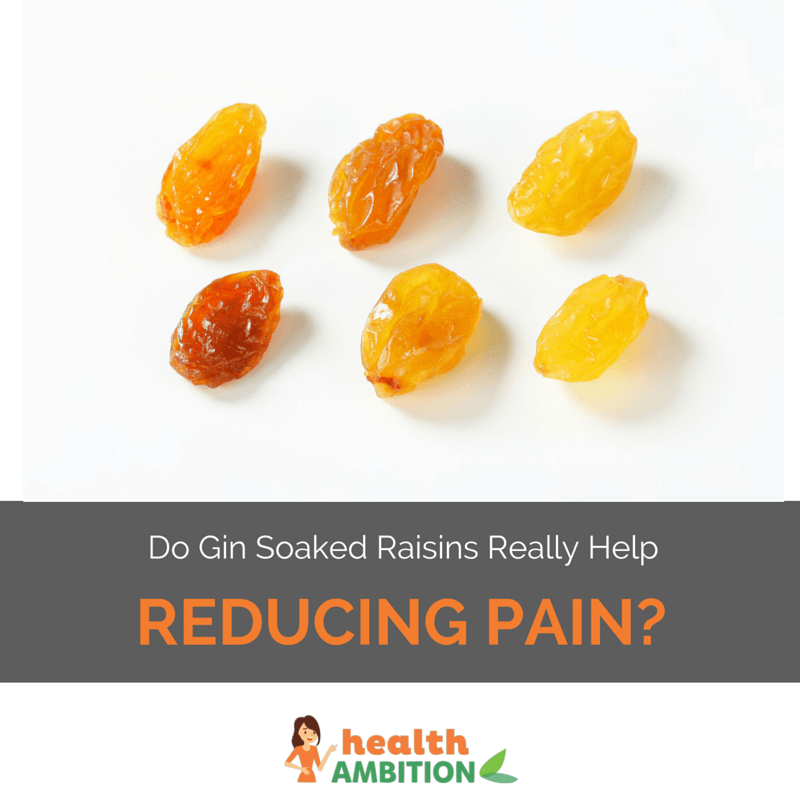 So Do Gin-Soaked Raisins Really Help Reducing Pain? Some say yes, some say no. I think the proof is in the pudding though. Pain-relief or not, you are still getting some great health benefits from gin-soaked raisins or just raisins and grapes in general. I’d love to hear if anyone tries putting this old wives tale to the test. If you’re interested in trying gin-soaked raisins, try the recipe in this article or go ahead and order online. Or if you have found an alternative or natural arthritic pain remedy that you want to share, I’d love to hear about it. Either way, promise me that you’ll come back here and comment on your experience! What Are the Best Juicing Recipes for Gout?